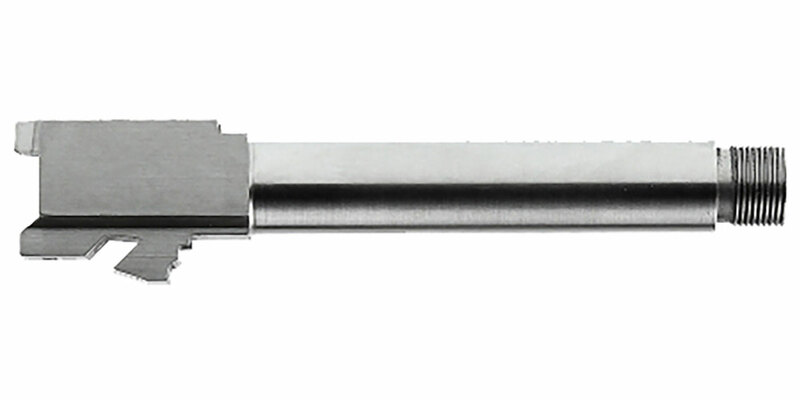 This ELD Performance Glock 19 Barrel is fitted and ready for your Glock. 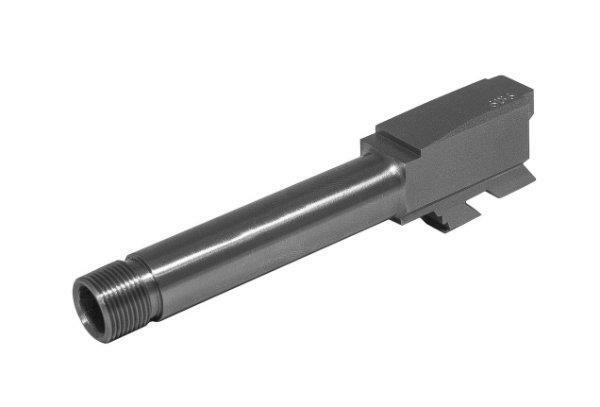 The barrel is 9mm caliber with a stainless steel finish threaded to 1/2x36. Will give you better accuracy Plus fit suppressors & compensators.